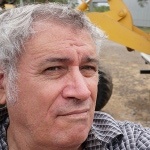 Just wondering if anyone knows or has pics of what buses are on Nauru? I know of two Toyota Coasters for the Asylum seeker facility and I have seen a volvo B59? In a youtube video that looks as if it has koala koaches livery. I also believe some new buses have been delivered from fiji aswell for school and passenger runs? Any further info or pics would be appreciated. Theres two Hino AK1RJ with P A Lal Coachworks (Fiji) open windowed "Dreamliner " bodies in service there shipped sometime around July 2011. Photos are available of at least one of thenm on the Suva wharf. Do you have any links also for buses in samoa? I am interested on anything you may have for the Pacific region. Why not publish them here for all to see? Fleet Lists wrote: Why not publish them here for all to see? http://finance.groups.yahoo.com/group/P ... nds_Buses/ has been in operation since 2006 with a small but very active and widespread membership. All comers are welcome. 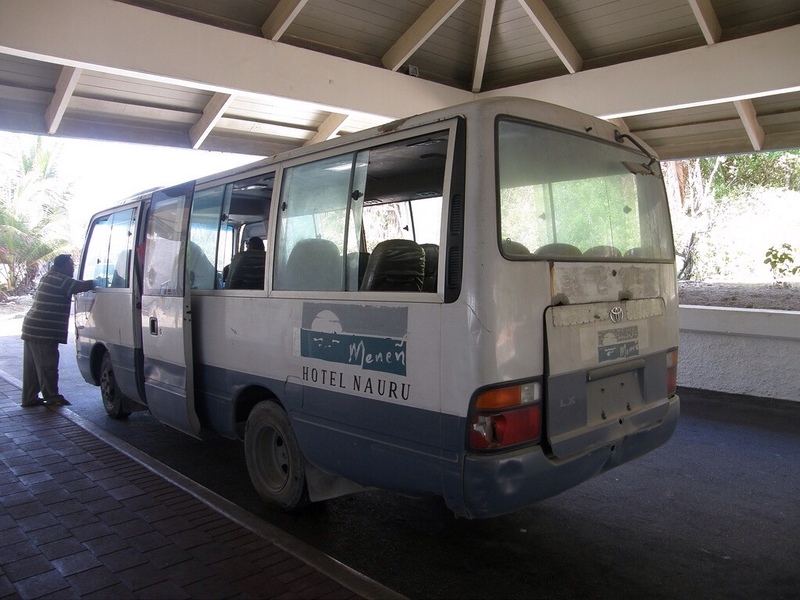 As regards Samoa buses there are pics and lists of all current ones, and older data and some pics going back over the years. All the Pacific Island countries are covered in varying degrees with Fiji and Samoa topping the bill. http://www.flickr.com/groups/391249@N20/ Buses and Railways around the Pacific. This site is open for all to see and if you are interesed in Leyland Albions, then theres more than one amongst the 4300 odd images. 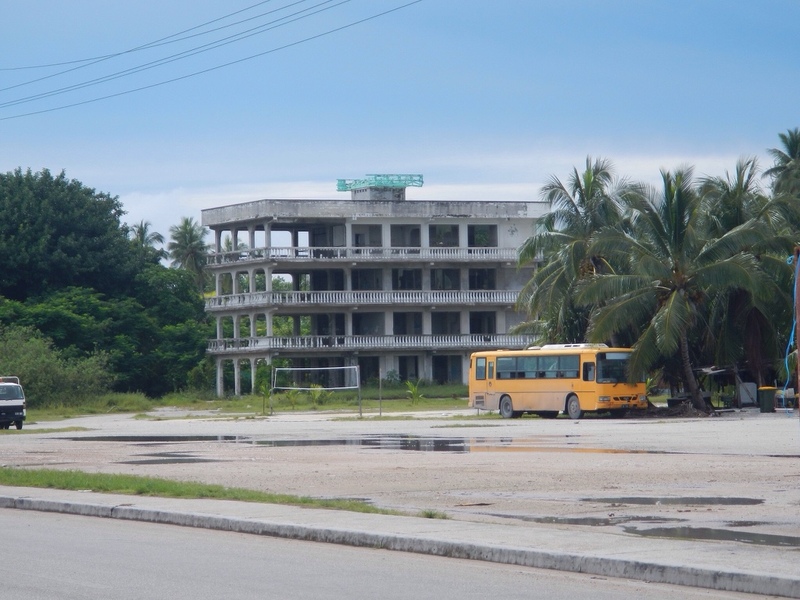 found these two pics of buses on nauru, i know the menen shuttle bus is a toyota coaster but not sure on the orange bus, looks like it could be a Japanese build? Appreciate the images, Thanks. Short wheel base Toyota Coaster most likely a Japanese import and a BB42. The Toyota Coaster low roof model which was standard kit on offering from ASCO new around the islands in long wheel base form in the 2000's as HZB50. The yellow bus in the first is a Chinese built Hengtong a early one. The grille on that yellow bus Peter looks like a British Wright built bus grille.